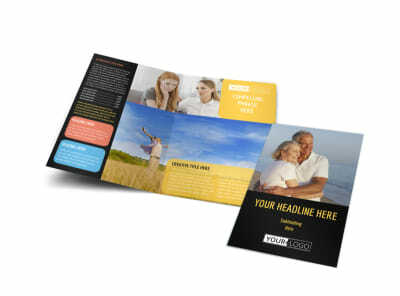 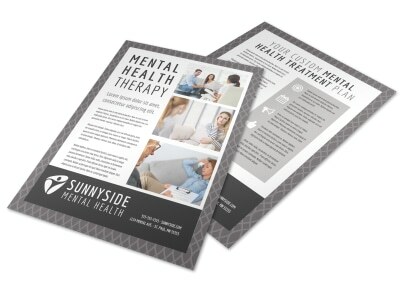 Customize our Mental Health Counseling Business Card Template and more! 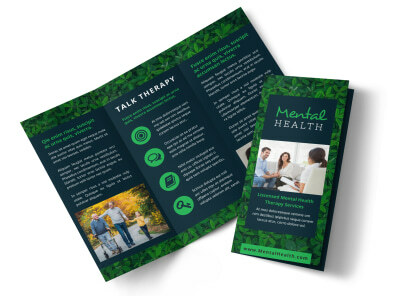 Give clients your digits so they can reach out for appointments or refer their friends to you with mental health counseling business cards. 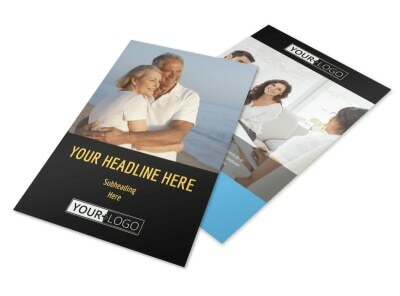 Add custom text in your choice of colors, fonts, and sizes, and then upload your logo or slogan or provide a few blank lines for scheduling info. 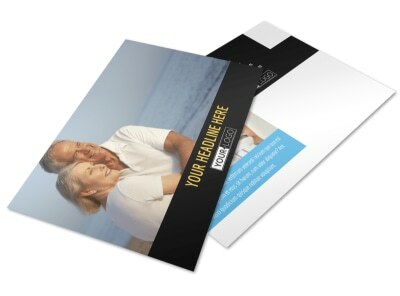 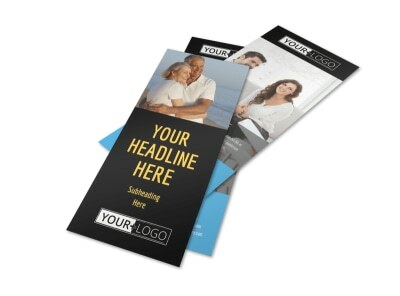 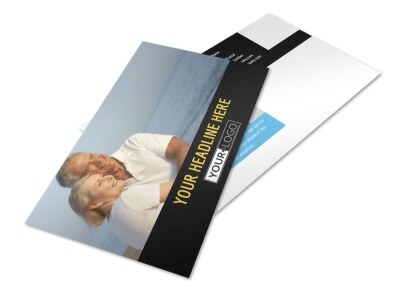 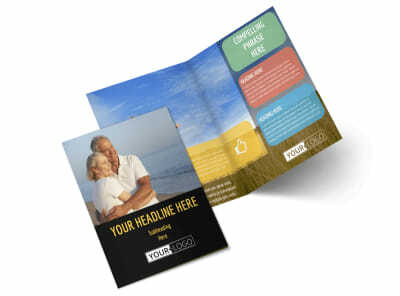 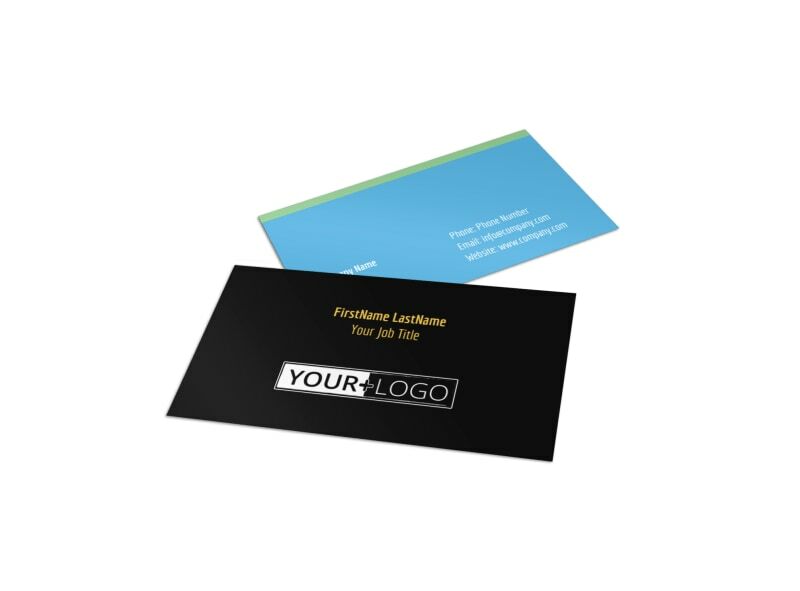 Start your impressive business card design now.